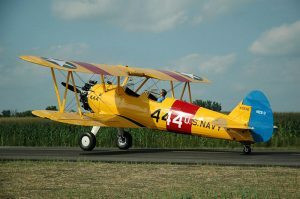 RARE Aircraft Legend Stearman with optional Navy markings. 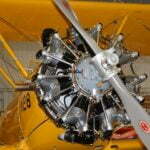 We select the finest components available and recondition to new standards. 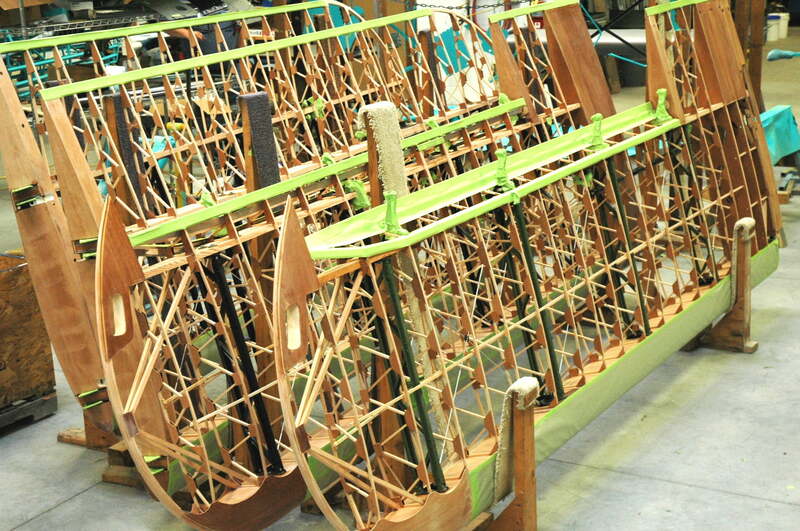 A perfect fuselage is selected, jig fit tested and conditioned to new standards. 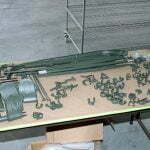 All new hardware, cables, pulleys, and bearings are utilized. 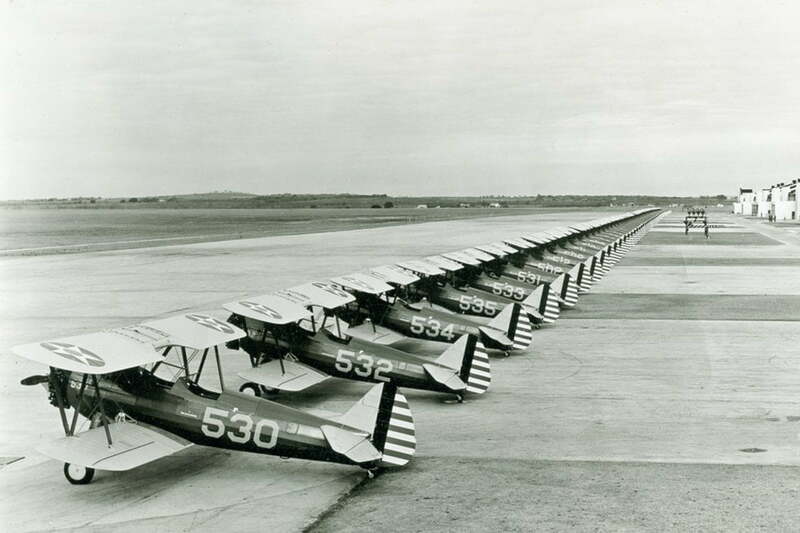 We strive to offer the finest Stearman restoration available in the world carrying the Legend to the next generation. 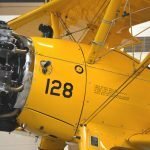 Your Stearman restoration begins by jig inspecting the fuselage frame, then sand blasting, epoxy priming, polyurethane top coated, and reoiled. 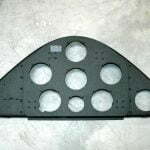 All tubular framework – fuselage, rudder, fin, elevators, engine mount, horizontal stabilizer – is sandblasted, inspected, and finished the same way. 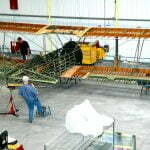 All other components receive a similar restoration process. 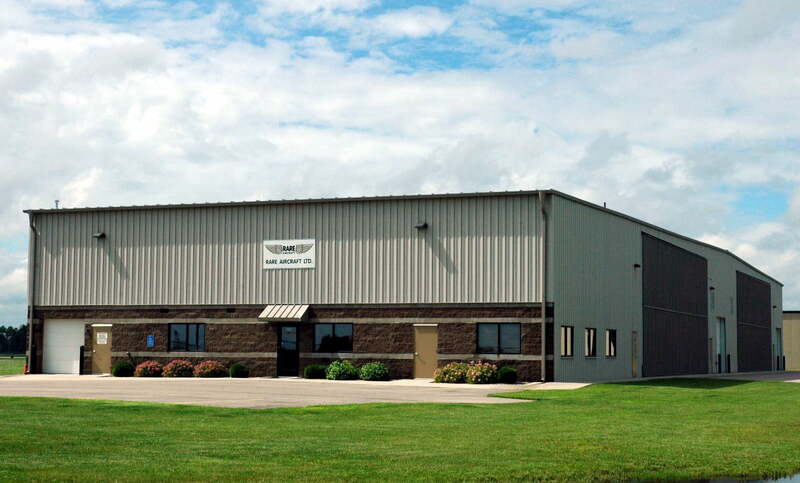 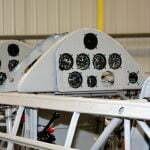 Your wings and center section are made all new in our dedicated wing shop. 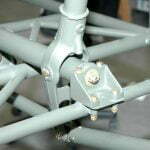 All ribs are built in steel production jigs. 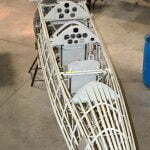 Wings and center section are assembled with hardware which has been stripped, inspected, zinc chromate primed. 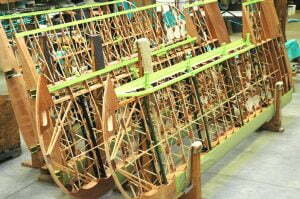 New wood is used and given 2 coats of polyurethane varnish. 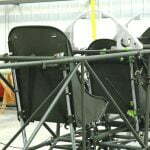 New leading and trailing edges are installed. 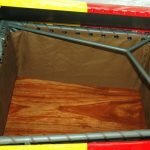 No old wood is used on our builds. 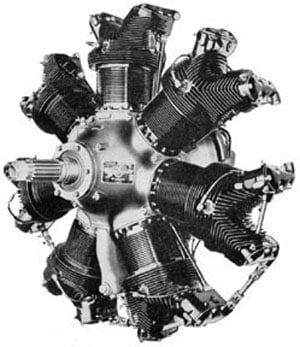 We proudly feature engines by Air Repair of Cleveland Mississippi who is the Type Certificate holder and largest producer of overhauls for both the Continental W670 and Jacobs R755 engines. 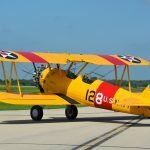 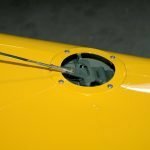 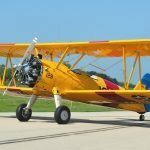 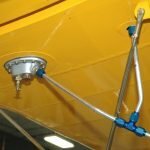 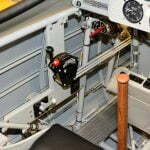 No one else offers more new parts, and approved enhancements than Air Repair Inc.
RARE Aircraft Ltd is the STC holder for the Jacobs engine conversion for the Stearman in addition to numerous other airframe STC’s. 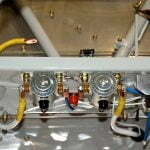 Full spare parts support and limited repair services also available. 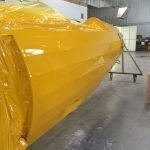 All restoration work is performed in a modern state of the art facility by highly qualified and trained staff. 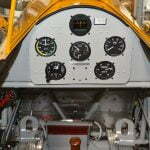 At the time of completion, a new Standard Category Aerobatic Air- worthiness Certificate is issued by the FAA. 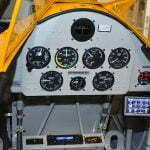 The aircraft paperwork package comes complete with logs, weight and balance, equipment list, AD status and warranty. 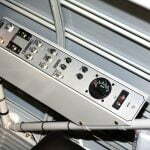 See our specifications page to see a full list of enhancements and options available.